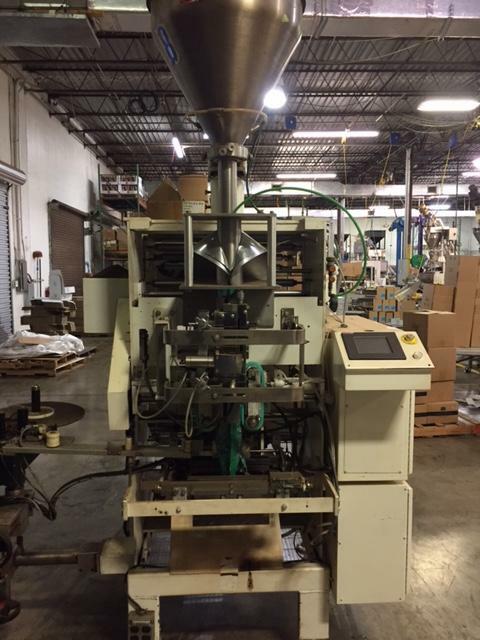 Used Wright Packaging bagging machine with All-Fill auger filler for sale!!! Used Wright Packaging bagging packaging machinery with All-Fill auger filler for sale!!! We have a variety of form fill seal (FFS) baggers and auger fillers used packaging equipment for sale!!! HPP specializes in building used packaging equipment lines!